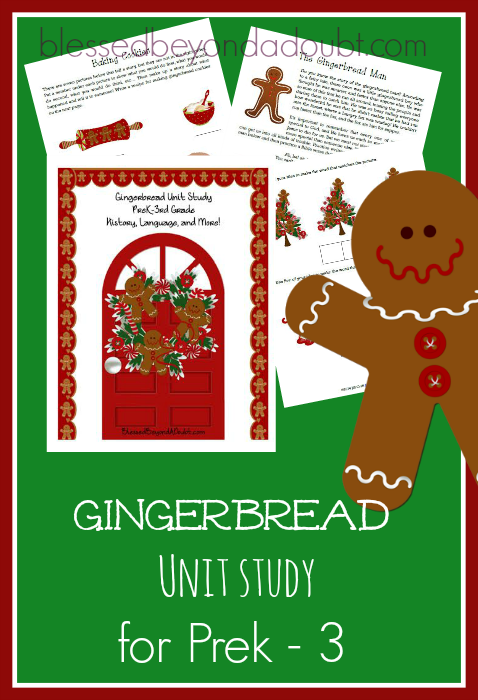 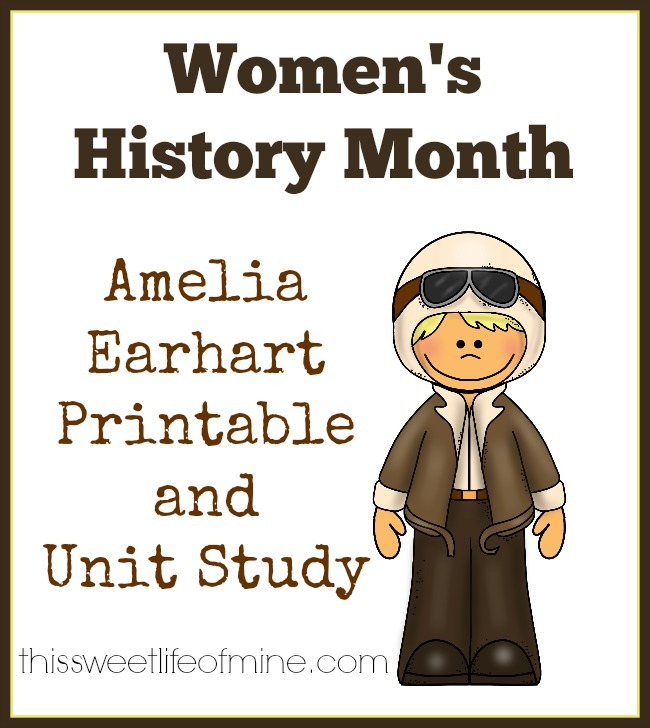 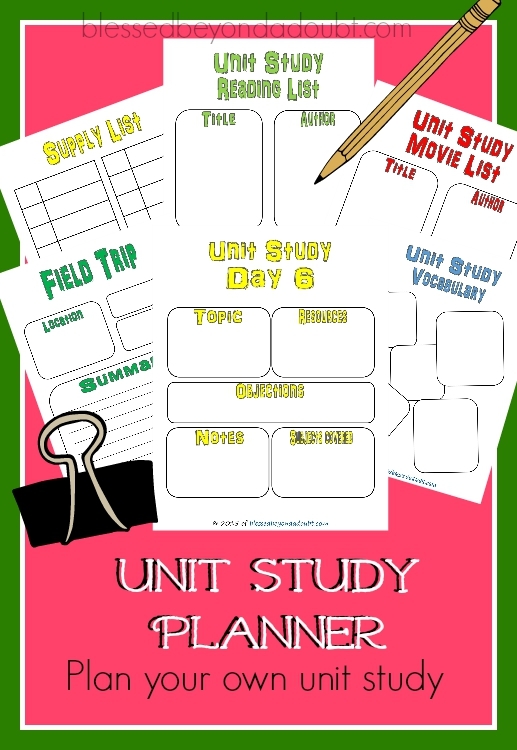 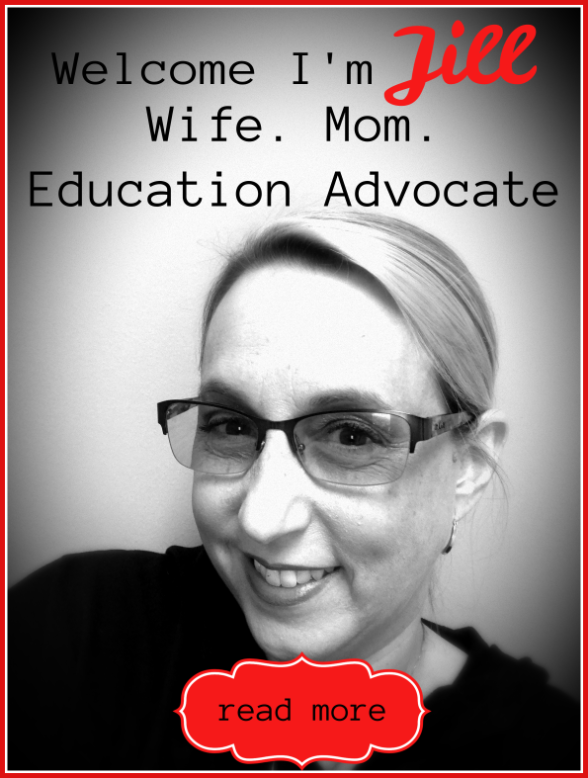 FREE Gingerbread Unit Study for PreK – 3rd! 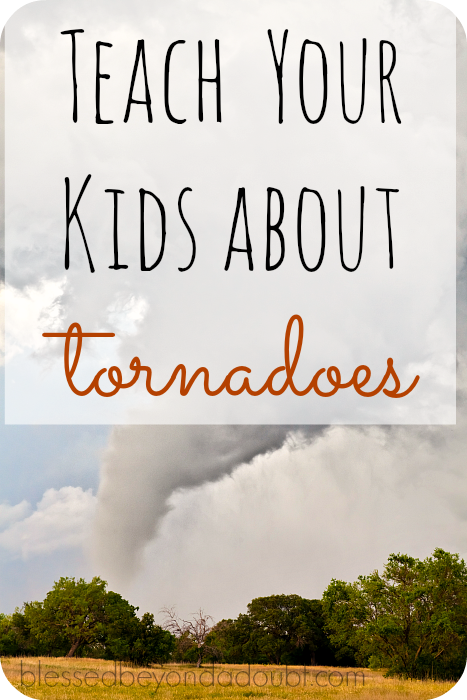 Teach your Children about Tornadoes with a BIG list of Resources! 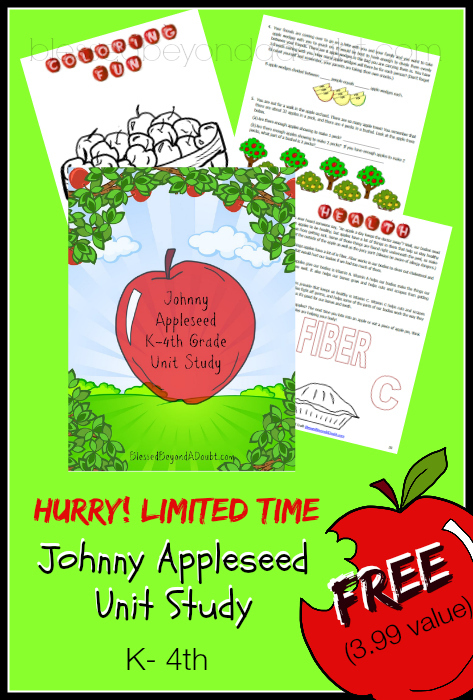 FREE Who is Johnny Appleseed Unit Study!